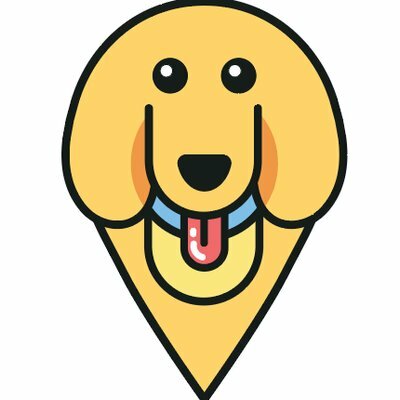 Make Your Dog Be Your Valentine This Year – furevery – A powerful new app furevery dog parent, furevery dog and furevery dog business. We connect hands with paws. We’ve all heard the phrase “I like dogs more than I like most people”, right? Well, Valentine’s Day is a time where you can put these words into action. We keep seeing the term ‘Galentine’s Day’ everywhere, which symbolizes spending Valentine’s day with your gal pals because we #dontneednoman. Galentine’s Day celebrations are awesome, but sometimes you want something even more low-key and intimidate. We’re introducing ‘Palentine’s Day’, a day where you celebrate the love between you and your bff four-legged pal. Sure it sounds like something we made up (and maybe we did), but doesn’t it also sound like the best Holiday EVER?